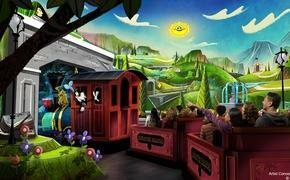 You can take a similar trip as countless other individuals, but your adventure will never be quite the same. That’s one takeaway from a stop-motion video making the rounds on the Internet at the moment. 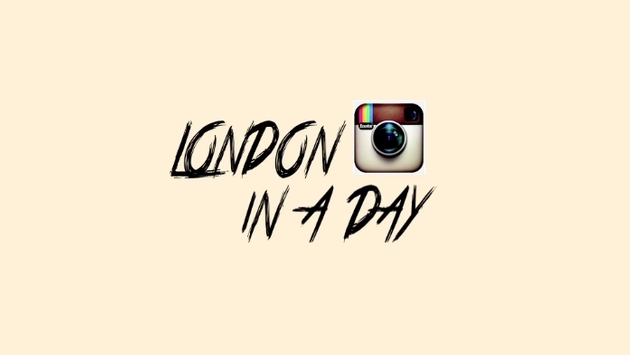 The video is by Lorenzo Antico who scoured Instagram for various posts about London. When done, the editor took the 1,017 images and tied them together with a snappy song and a simple storyline, showing off a typical day in London (h/t So Bad So Good). Of course, typical might be a tad misleading, because each jaunt throughout the city is going to be different. What’s so wondrous about a tool like Instagram is the ability to filter the images to the photographer’s own creative inclination. While the vantage of each iconic locale is different, the tint of the picture is as well, illustrating an obvious point: millions may take the tube, walk around Piccadilly or post a picture of those familiar red phone booths, but none are seen in exactly the same way. London in a Day is just that: a journey throughout a popular tourist destination from multiple angles. Now the cynic will see the same breakfast, subway stop and picnic from countless people and see monotony. It doesn’t take much deeper of a look to realize this just isn’t the case. Every last London image is special, taken by someone seeing the city in a new light, which reminds us that, thankfully, no adventure is truly and completely shared.